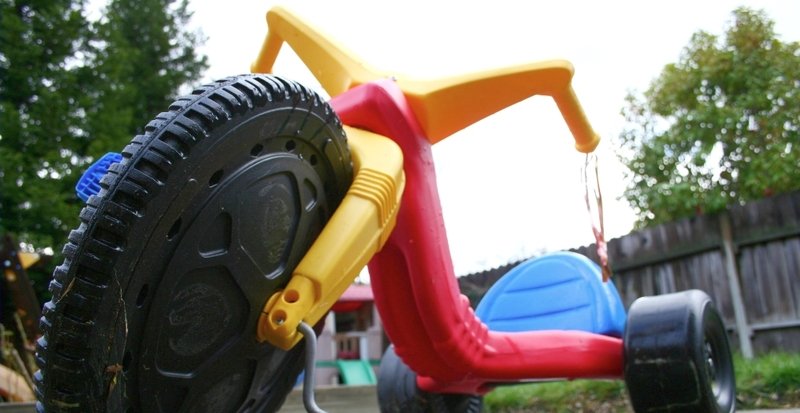 Our reviews that compare the top kids ride-on toys are independent and impartial. If you are looking for the best value ride-on for your toddler then we can help. Read on for our in-depth reviews and recommendations.